The ideal age is 5-6 years old to start rhythmic gymnastics. However girls also can start to do gymnastics earlier or later. Little gymnastics is designed for kids of age of 3-5 and it is a good start to develop basic coordination and motor skill. Many good gymnasts started later and also successfully competed in Rhythmic Gymnastics. As children develop differently (some grow faster, some grow slower) it is sometimes hard to make the best recommendation without an assessment. We believe the assessment has to be made by an experienced gymnastics coach. There are a number of factors that are involved in selecting the best group for your child such as age, biological age, and ability level. Prospective gymnasts are invited to attend one FREE trial lesson. 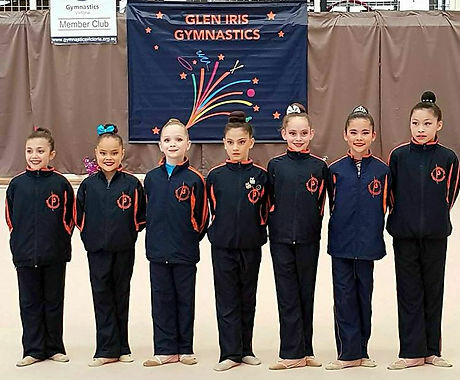 During this trial session, a new gymnast will train with a group and be assessed by the coaches in order to find the most suitable level for the gymnast . At the end of the session, the new gymnast will be invited to join a particular squad. Enrolment Form must be filled online at the time of joining the club. Please click the link to open the online form. 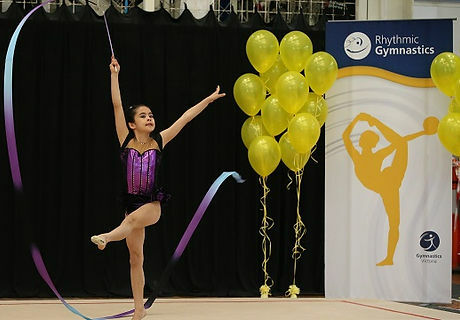 Australian Rhythmic Gymnastics Levels system provides an opportunity for everyone to take part in the sport. Girls can start to do the sport at different age. Gymnasts can train as well as participate in competitions. Competitions are not compulsory, gymnasts can take their time to develop their skill and when they are ready, they can start to compete. 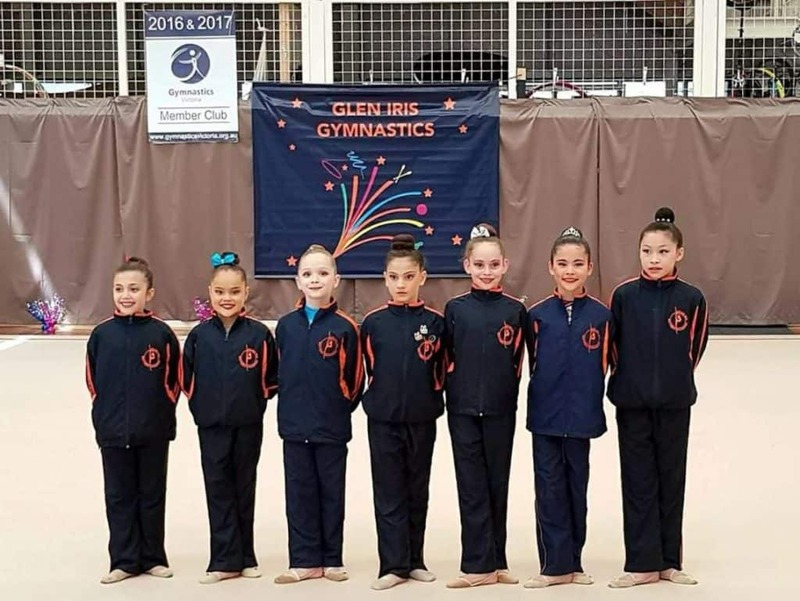 At the same time we encourage everyone to take part in competitions, because we believe competitions are exiting and interesting events and are a good motivation to do gymnastics and try to achieve their best.